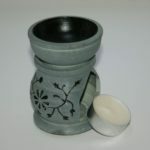 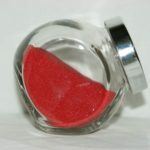 View cart “Diffusers soapstone 2.5″x3.5″” has been added to your cart. 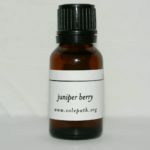 Essential oils are extracted form plants. 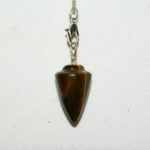 Their beauty and magic comes from the energy of the plants, trees, shrubs and flowers. 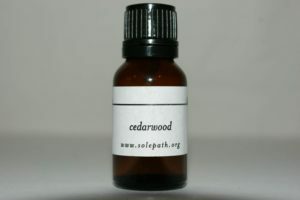 Charismatic essential oil: Cedarwood reduces fear and enhances courage. When charismatics use cedarwood they have a better sense of their inner strength.